In March, 2013 Dane C.T. Leasure started a new Shakespeare and classical company based in Akron, Ohio. He named it the Rubber City Shakespeare Company. 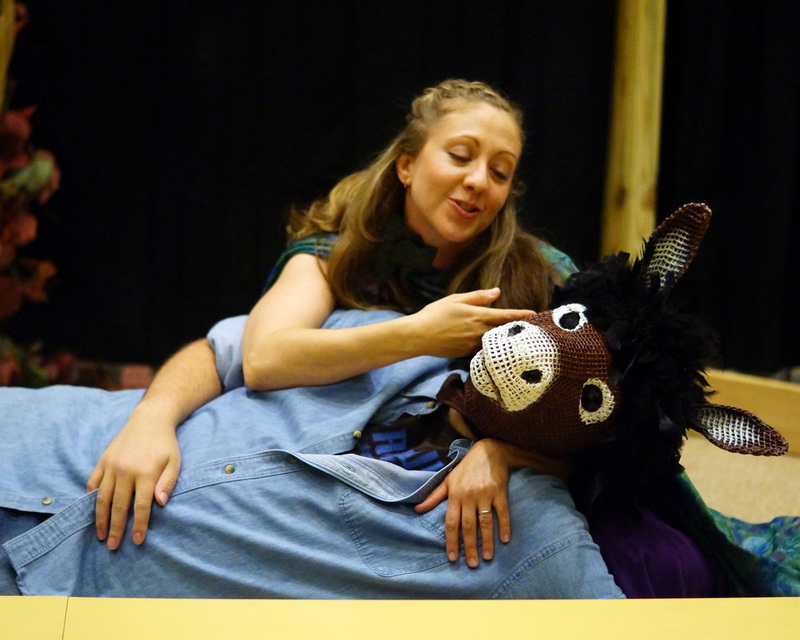 The staff at Rubber City Shakes worked very hard to bring together their first production of A Midsummer Night's Dream that summer. On the heels of that production they produced Twelfth Night and geared up for their second artistic season. 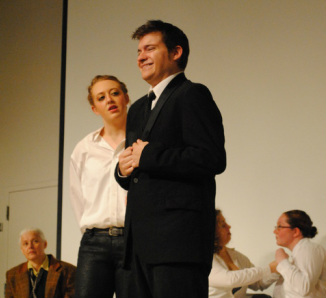 They opened the 2014 artistic season with a staged reading of Julius Caesar. Rubber City Shakes then successfully completed their first rotating repertory in the summer of 2014 with productions of Much Ado About Nothing and Romeo and Juliet. They worked hard for their fall repertory which will include productions of Taming of the Shrew and John Ford's 'Tis Pity She's A Whore. They closed the 2014 artistic season with Oscar Wilde's The Importance of Being Earnest. 2015 kicked off their next season with All's Well That Ends Well. 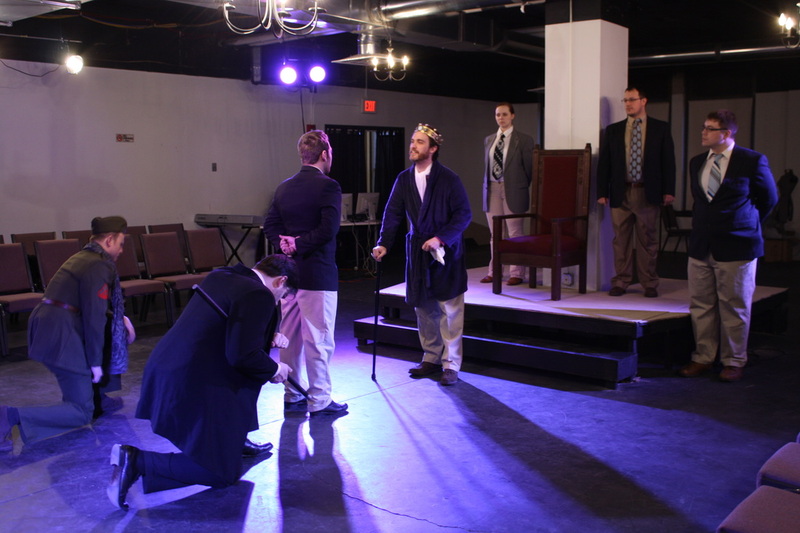 In 2014, Rubber City Shakespeare joined the Akron Area Arts Alliance and moved to their new home in the Summit Artspace in downtown Akron. In early 2015, Rubber City Shakes became an official 501 (c) 3 national charity. For specific information about past shows, please use the contact us form on our website.